Be sure to bring your pocketbook, there will be shopping opportunities at the 2018 Daffodil Luncheon. 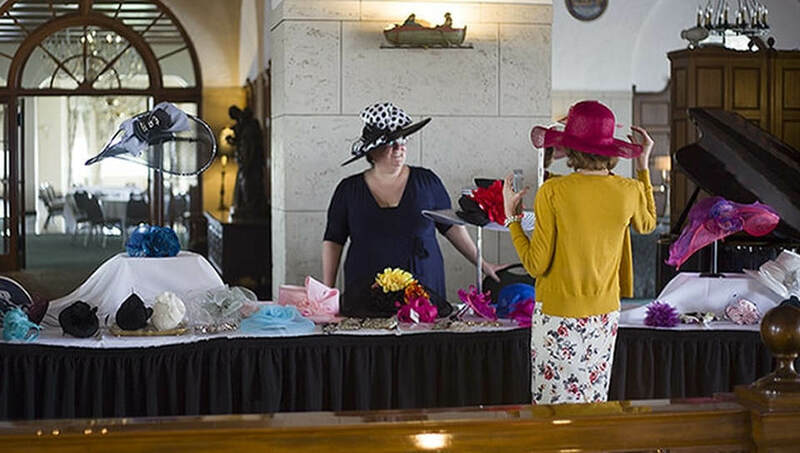 Rachel Lutz, owner of The Peacock Room, will bring a selection of fashion accessories. Do not miss the spring hats! Rachel will be happy to tell you about her new flagship store in the Fisher building. A generous portion of sales will be donated to Daffodils4Detroit. 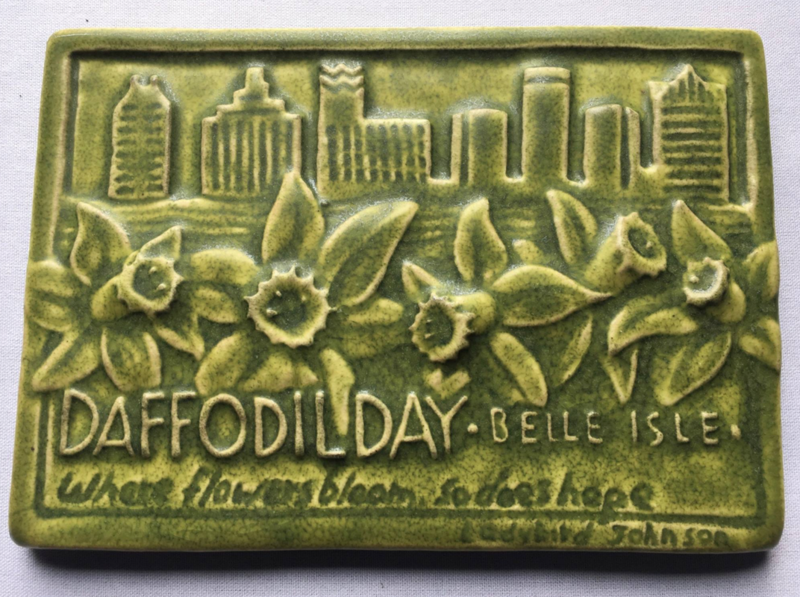 Our specially commissioned $50 Daffodil Day tile is available for advanced purchase and pick up at the luncheon. See the registration form to order. Your $50 purchase will provide funds to buy 150 daffodil bulbs! A limited quantity of tiles will be available for purchase on the day of the luncheon.